Don't miss out on this affordable well maintained duplex(side by side 2 family)! 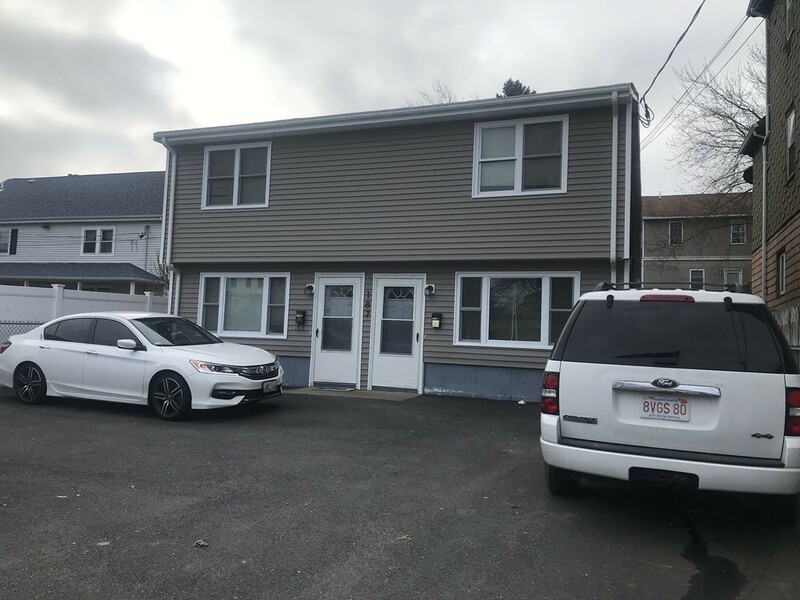 Centrally located near highways, public & private schools and many other area amenities (shopping, parks, etc), each unit is townhouse style with eat in kitchen, living room, 2 bedrooms and bath and has in-unit hookup for washer/dryer. Many recent updates including replacement windows, roof, and vinyl siding. Plenty of parking in the newly paved driveway plus a nice fenced in backyard. Enjoy "condo" like living without the monthly fees.